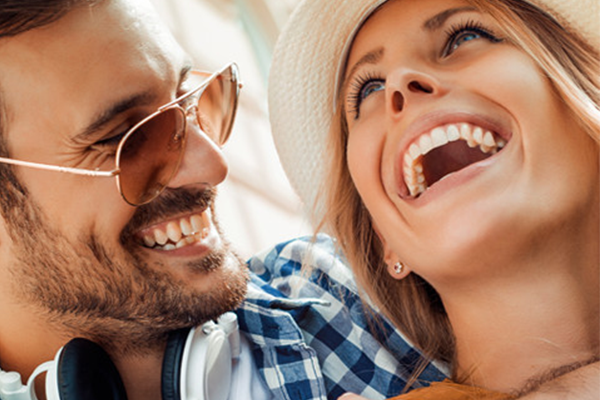 Invisalign is a cost-effective alternative to braces, but Levenson Smile goes a step further to remove financial barriers that stand in the way of a lasting, healthy, and beautiful smile. Dr. Levenson and his team offer Invisalign deals in Worcester, including discounts for members of the military and their families through A Soldier’s Smile. Levenson Smile offers choices for financing for out-of-pocket expenses not covered by your insurance policy. If your plan has orthodontic coverage, Invisalign is covered similarly to conventional braces. The office works with your insurance provider to secure benefits due to you. INVISALIGN IS A GOOD INVESTMENT, NO DIFFERENT THAN HOW YOU MAY VIEW BUILDING EQUITY IN A HOUSE OR CONTINUING YOUR EDUCATION. As a modern and versatile alternative to conventional fixed metal braces, Invisalign is customized to your needs, which may range from minor crowding to more severe problems with how your upper and lower teeth come together such as an overbite. Depending on your needs, treatment time may be less than half that of traditional orthodontic treatments. Generally, the longer the treatment time, the more costs add up. Consider savings associated with appointments. Since you have control over straightening, via aligners that can be switched out at home, the number of appointments is minimized. With Invisalign, the dentist only sees you every six weeks or so to make sure treatment is progressing as planned. With conventional fixed braces, the doctor is the only one who can adjust the wires so treatment can progress. What price do you put on an unforgettable smile? Call (855) 849-8255 to schedule a consultation.